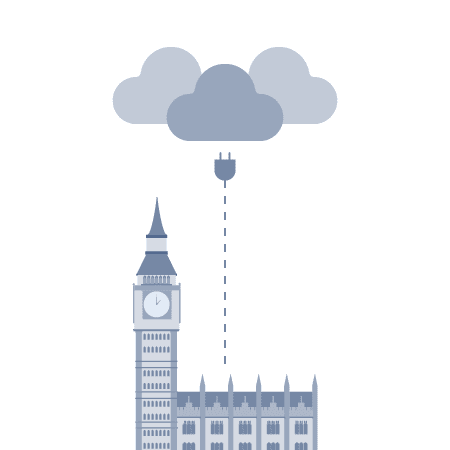 The Government Cloud encourages the adoption of cloud computing across the U.K. government, as opposed to on-premises alternatives. 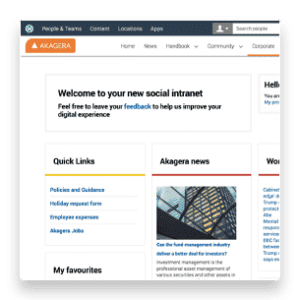 Public sector organisations can use the Digital Marketplace to evaluate offers from technology suppliers who are affiliated with the U.K. Government, and who provide cloud hosting, cloud software and/or cloud support. 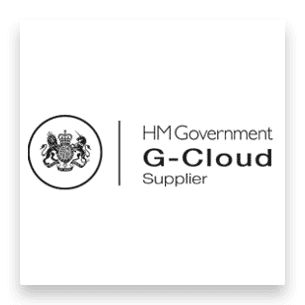 Invotra (and its predecessor iO1) is proud to have been on the UK Government’s G-Cloud Digital Marketplace framework from the very beginning, in 2012. Moving to the Cloud provides flexibility to your IT infrastructure and application choices. Organisations no longer need to procure systems, applications and hardware and maintain them. Buying from the Cloud allows you and your teams to pay for only that which you need. The responsibility for the management of the infrastructure shifts to the supplier. Additionally, buying Cloud services removes CapEx (capital expenditure) from your IT budget. Procuring pay-as-you-go Cloud services shifts the CapEx to OpEx (operating expenses), with no depreciation effects. For 2018, we have 21 offerings, within the categories of cloud hosting, cloud software and cloud support. We offer two package options, silver and gold and our services are hosted on AWS (Amazon Web Services).